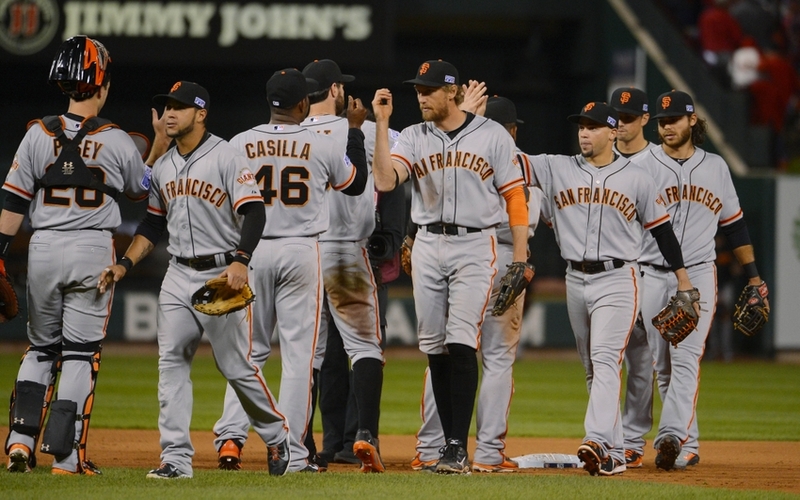 Click here to read Golden Gate Sports’ Bay Area Buzz for 10/12. These articles include links to articles about important Bay Area sports topics. The topics for today include the Giants’ Game 1 NLCS win, the Raiders’ loss today, and the Sharks’ win last night. ← GSW: What Is Nemanja Nedovic’s Future with the Golden State Warriors?